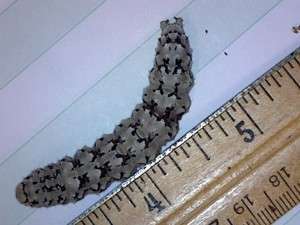 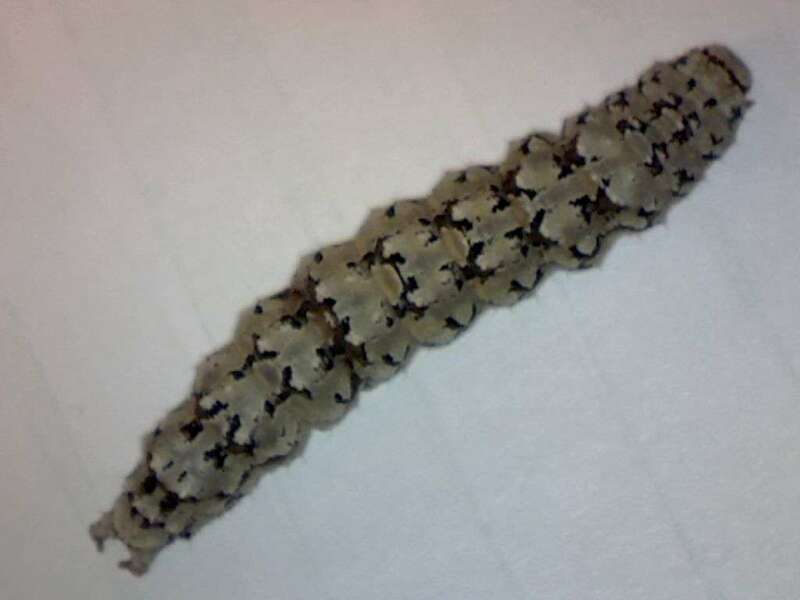 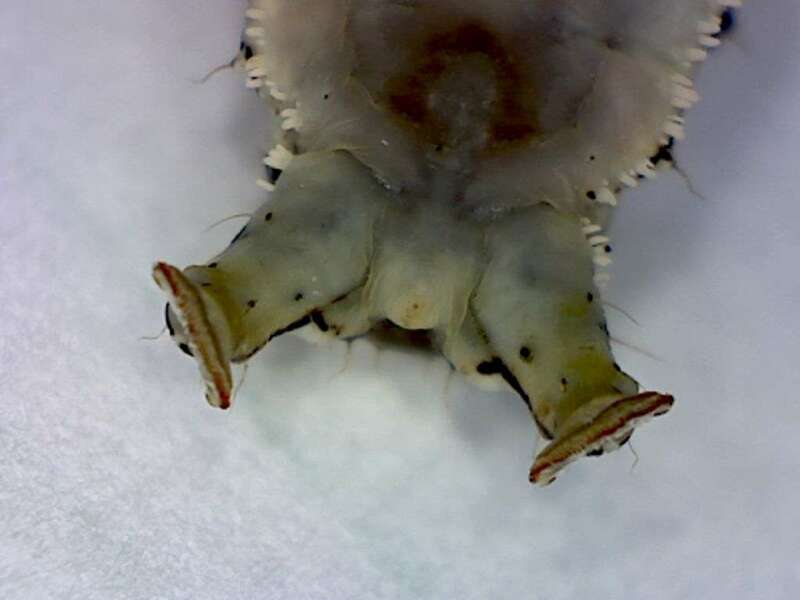 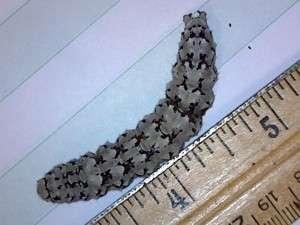 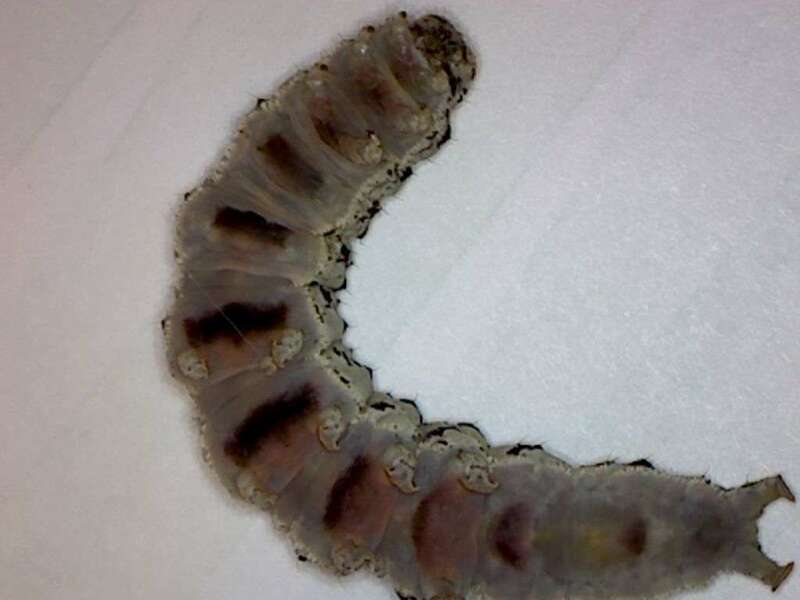 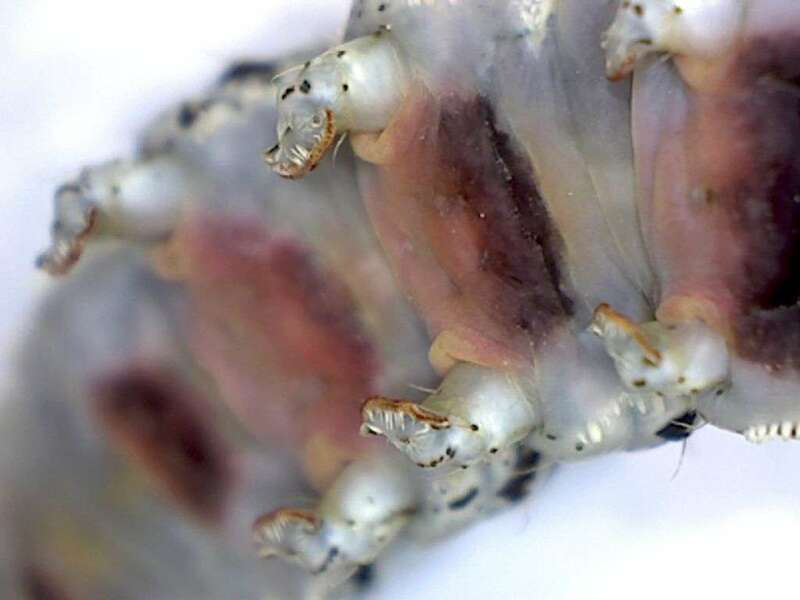 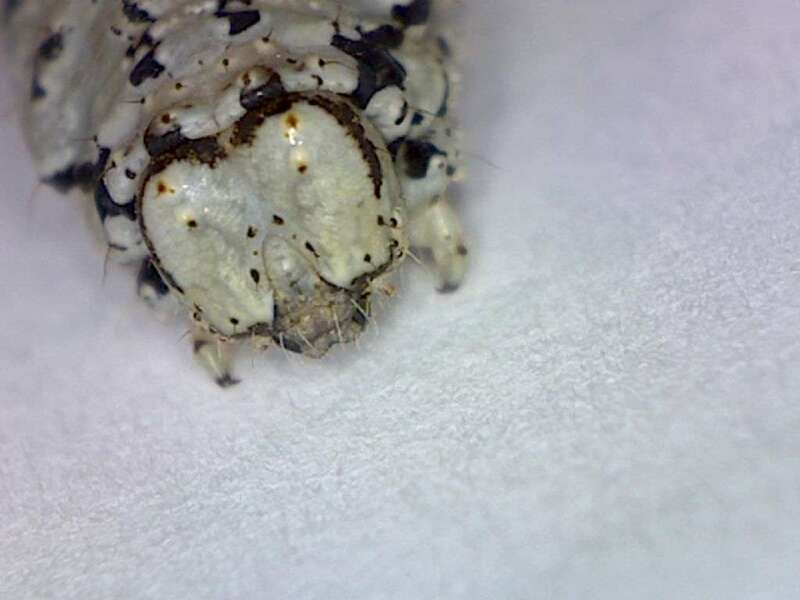 Steve Deaver collected a large caterpillar in the LaGrange area in early April 2015. 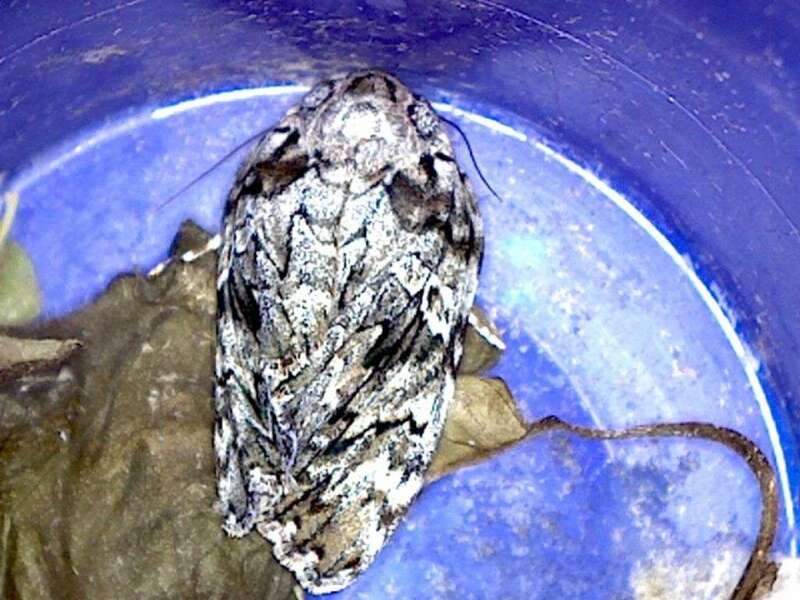 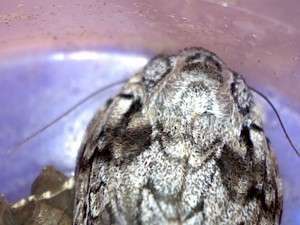 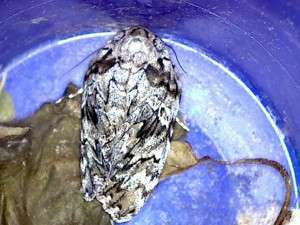 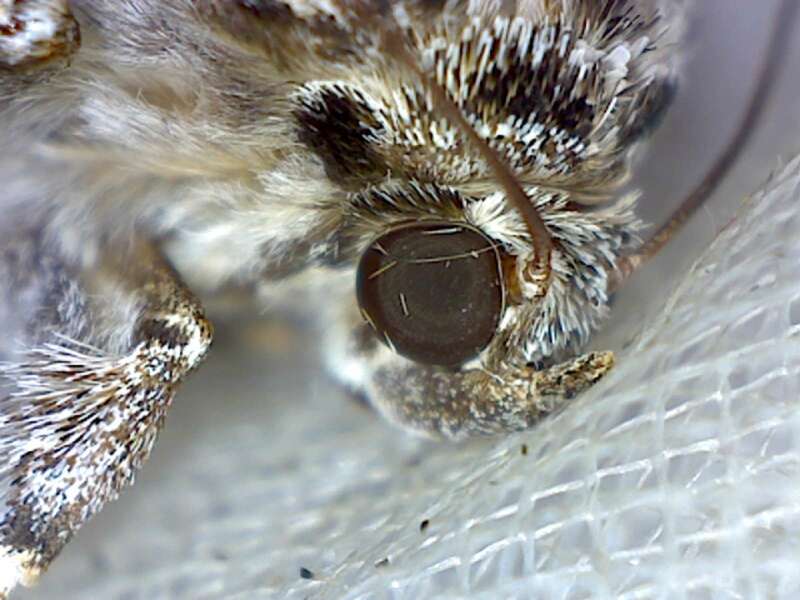 We raised it to see the adult it produced, and we got a species of Underwing moth, genus Catocala. I wish to thank Dr. B. Christian Schmidt, Research Scientist at the Canadian National Collection of Insects, Arachnids & Nematodes. 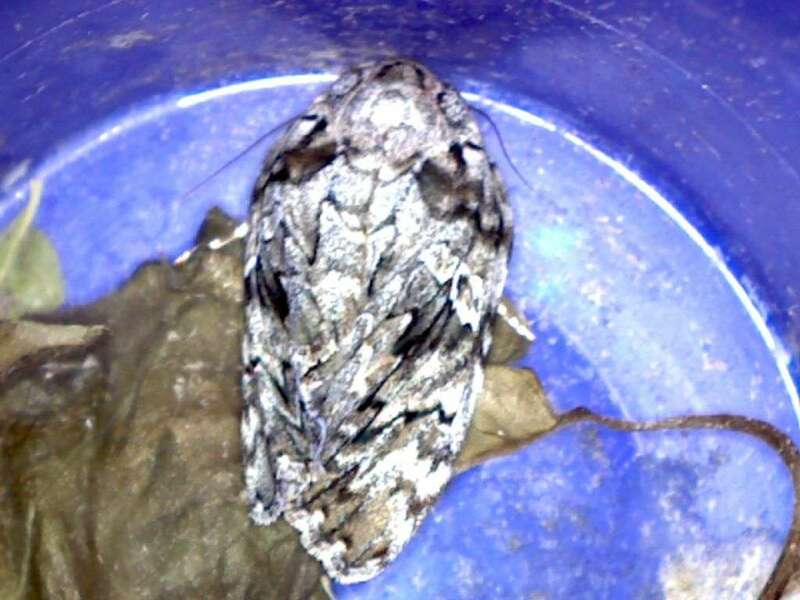 Here is the moth, fresh from its cocoon. 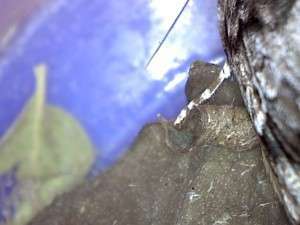 The caterpillar pupated inside leaves rolled together. 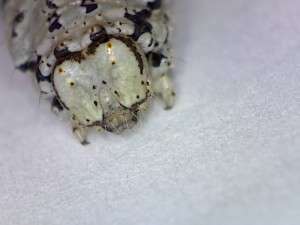 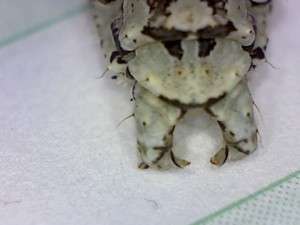 Notice even the eyes have scales, and the leg is camouflaged too. 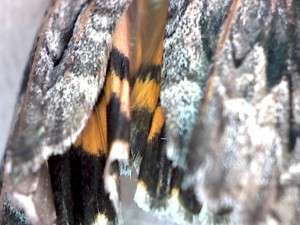 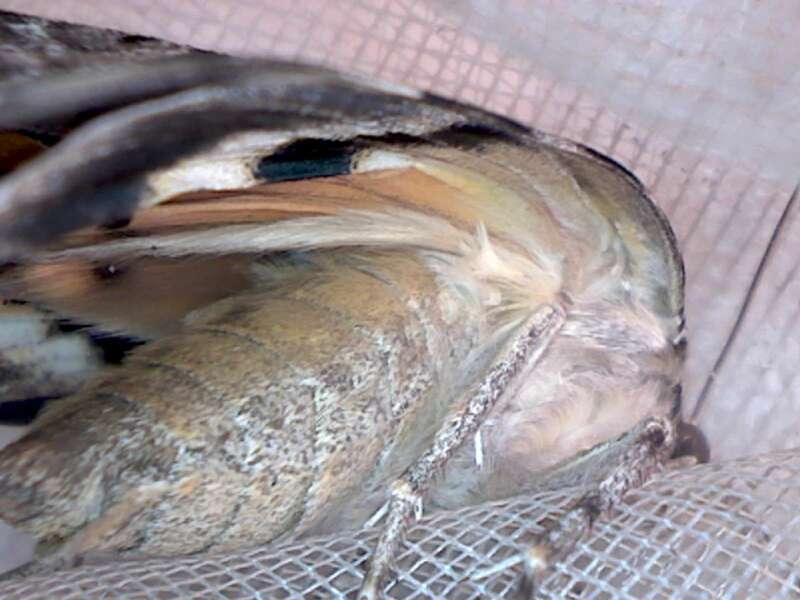 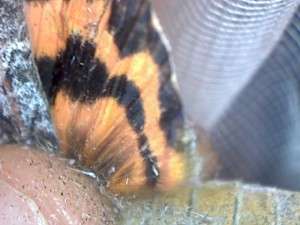 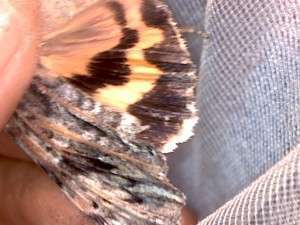 Below are some images of the moth and its wings.